Bookings: energeticsubstance@hotmail.com … ……… ……… … ……… … ……… … ……… … confirmed Bookings : … TBA ... … ……………………… … … … … ……………………………… … … … … … … … …………… … When you hear atmospheric and impressive sounds smashing over the dancefloor - it is Energetic Substance on the decks. Simon aka Energetic Substance was born in a small town near by Hamburg - Germany. His first experience with music was at the age of 10, when he began to learn piano. At the age of 19 years, Simon heard Psytrance for the first time by friends and was at this point infected with this sound. He was always very interested in this music and that´s why he began with djing. In 2011, Simon presented his first dj-set at a psytrance-party from friends. Other bookings followed e.g. at Frühlingszaubertraum, Evolution OA, Hai in den Mai OA, Bassmania XXL, Chromatic Sphere, Spirit of Hangover, Vision of Nexus, Ecstatic Ritual, Planet Waldfrieden, and many many more. 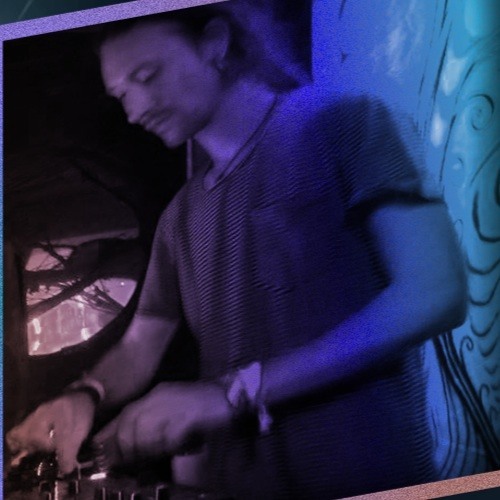 Simon developed his musical taste in the direction of Psychedelic Progressive, FullOn and Psychedelic Trance. He gives the dancers and listeners on and around the dancefloor special and magical moments. His dj-sets include rolling straight basslines, psychedelic atmospheres as well as powerful lead sounds. Energetic Substance still has planned a few musical projects for the future and we are curios to see what it is and coming our way…it is certainly full of ENERGY!!!!! !